Lower interest, higher exports…a win-win for MSMEs. Solving the challenge of cash flows for MSMEs. Expanding the market for MSMEs, ensuring that their customer base also widens. 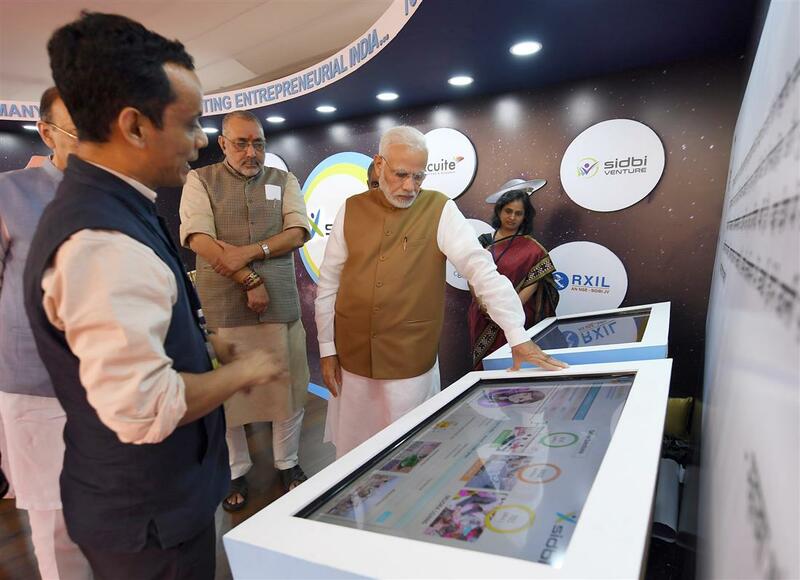 The Government e-Marketplace (GeM) is an excellent platform, offering customers and convenience for MSMEs. Simplifying processes, making business easier.